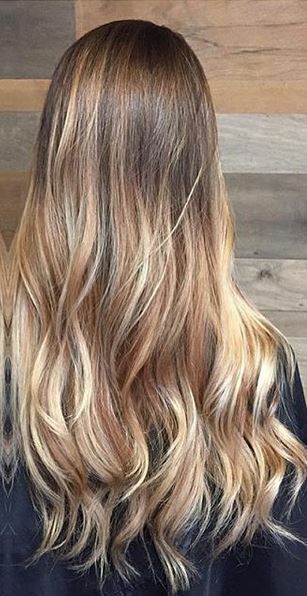 Loving this meld of beige and blonde highlights. A pot of honey and gold – this color is good luck. Blunt cuts and asymmetrical lines – this short cut is new and now. Hair styled and colored by Joanne Chung. 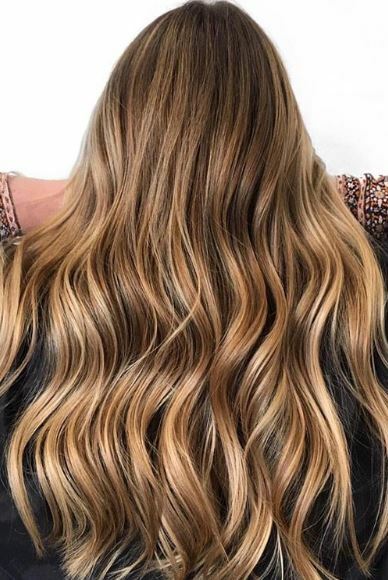 Walnut Wood Bronde – now here’s a hair color you’ve never heard of, but now you’re glad you did. 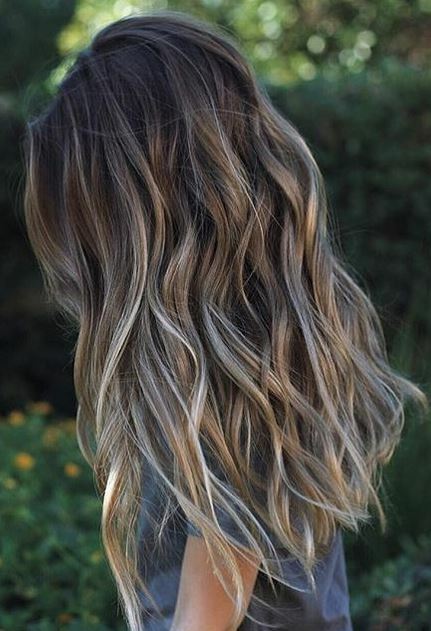 Seriously, could this bronde hair color be any more gorgeous? Color by Chrissy Rasmussen out of the Habit Salon in Gilbert, AZ. 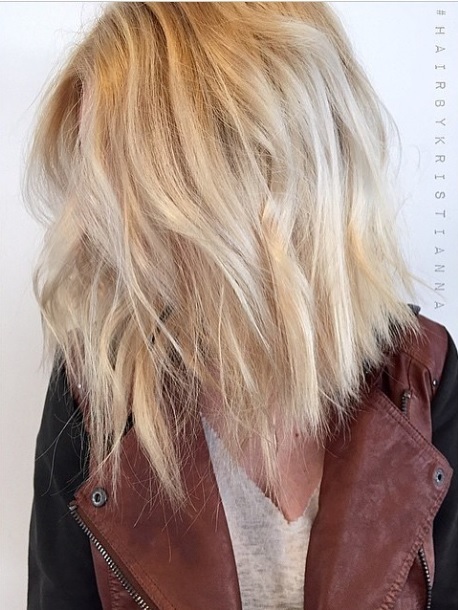 Textured shoulder length hair paired with almost platinum blonde. Love. Sorry for the overload of the ‘bronde’ hair color, but seriously, these pics are too good not to share. 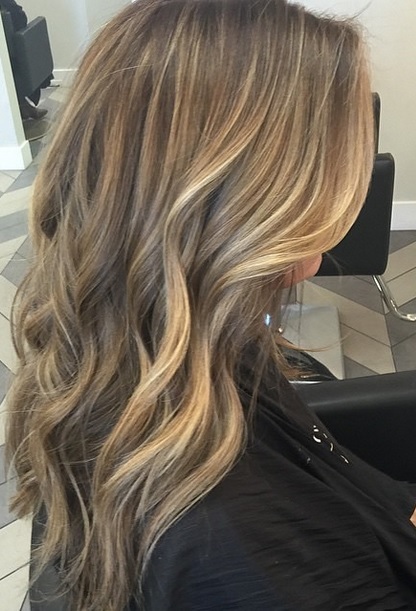 Bronde is low maintenance because it matches most people’s natural root to some degree. 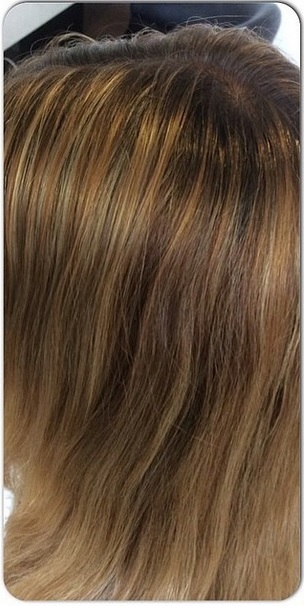 When done correctly, there should be subtle highlights to offer variation and brighten your skintone. Before and after – from dull to bright buttered blonde. Goldilocks would be jealous. 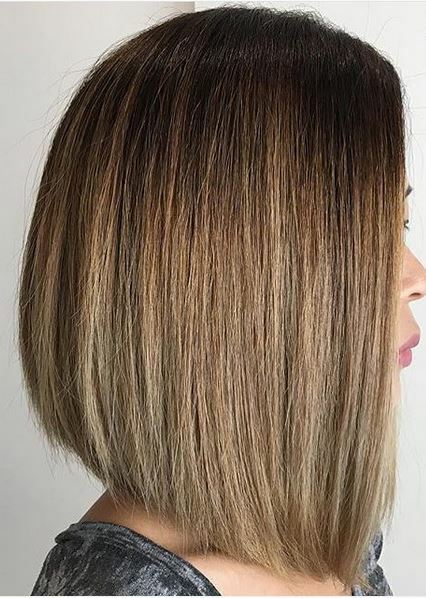 Ombre on short hair – yes this is possible, but only by a professional. Shorter hair means a smaller canvas and less room for any indication of poor blending. 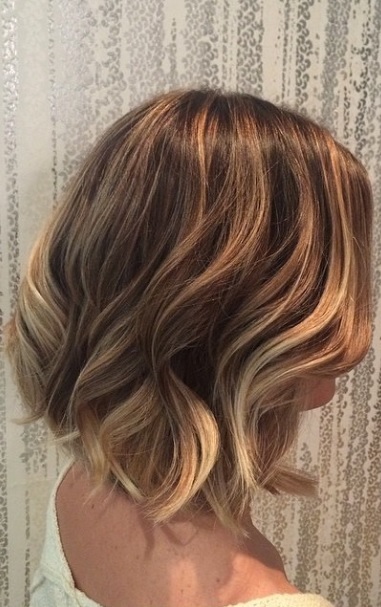 Here’s an example of ombre done the right way on short hair. 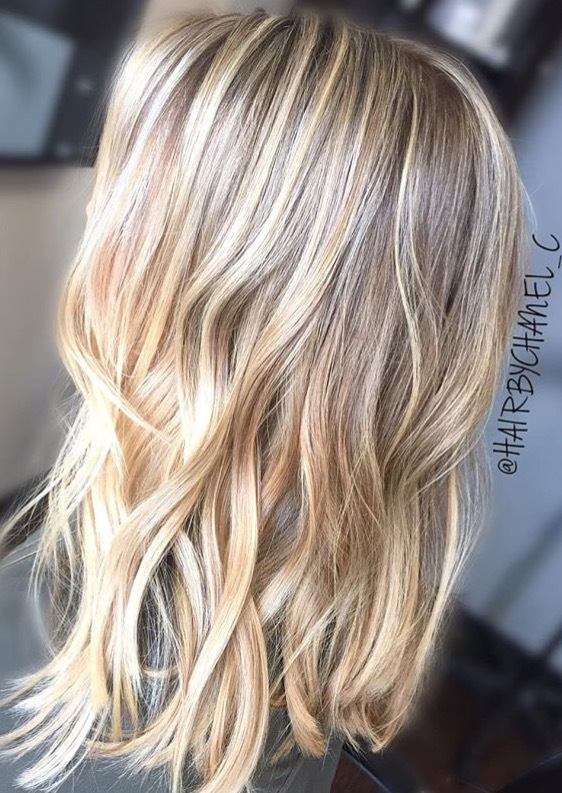 Color by Kacey Welch.